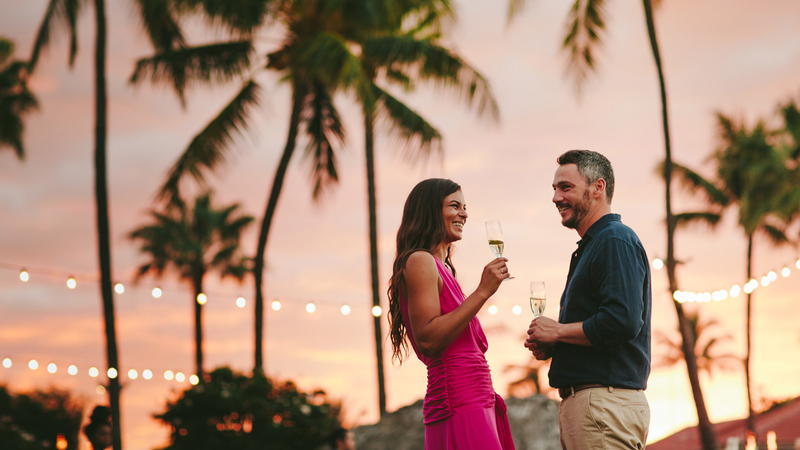 The first annual Four Seasons Wine & Food Classic, a three-day event featuring world-class vintners, master sommeliers and top chefs, will convene in Wailea, Maui on March 1 to 3, 2019. The event was developed in partnership with president and principal of globally-recognized Wally’s Wine & Spirits Christian Navarro. “This event is exciting and unique, as it brings wine and food lovers together with winery owners, winemakers and winery dignitaries from around the world to spend three days together eating, drinking, and sharing paradise at Four Seasons Resort Maui, which has become one of the world’s leading wine destinations,” said Navarro, who has curated a list of nearly 30 preeminent wine producers. Headliners include Dom Pérignon, Krug, Opus One, Château Cos d’Estournel, Colgin, Harlan Estate, Biondi Santi, Maison Louis Jadot, Billecart-Salmon and many more. Acclaimed spirit producers Louis XIII and Casa Dragones will also join the weekend. 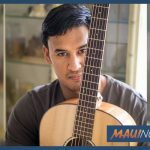 Celebrity guest chefs will be heading to Maui as well. 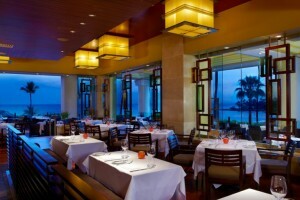 Four Seasons Maui Executive Chef Craig Dryhurst will be joined by Michelin-starred chef Jason McLeod of CH Projects; Jason Fox of Michelin-starred Commonwealth; Top Chef star Jennifer Carroll of Spice Finch; Ryan Kluver of Wally’s Beverly Hills and Wally’s Santa Monica; and Peleg Miron of Spago Maui. A couple enjoys a glass of wine at the Four Seasons Maui Resort. Courtesy photo. Glasses of wine. Photo Courtesy: Four Seasons Resort Maui. 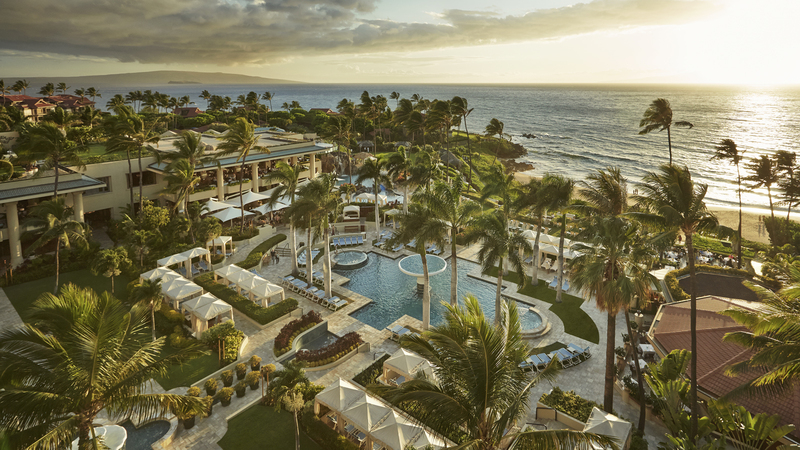 An aerial shot of the Four Seasons Resort Maui where the Wine & Food Classic will be held. Courtesy photo. A round of chilled champagne is ready to be served. Photo Courtesy: Four Seasons Resort Maui. President and principal of Wally’s Wine & Spirits Christian Navarro. Photo Courtesy: Four Seasons Resort Maui. 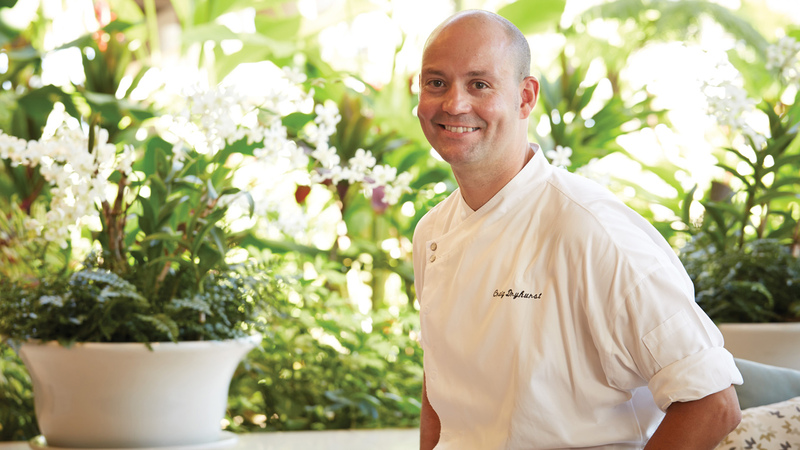 Four Seasons Maui Resort executive chef Craig Dryhurst. Courtesy photo. 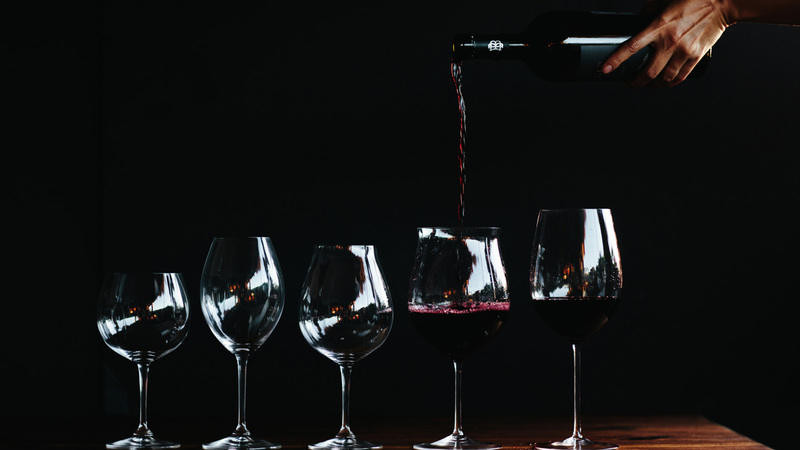 Friday, March 1, 2019, 5 to 6 p.m.
Friday, March 1, 2019, 7 p.m.
Intimate under-the-stars dinners feature one of the top wineries in the world and a visiting celebrity chef. Following dinner, guests will enjoy access to an exclusive After Party at the Resort’s famed Serenity Pool featuring spectacular desserts by Four Seasons Maui Executive Pastry Chef Bruce Trouyet and Casa Dragones after-dinner cocktails crafted by the Resort’s Master Mixologist Ben Yabrow. Saturday, March 2, 2019, 1 to 2 p.m. Resort Manager Martin Dell conducts a Riedel-certified glass tasting experience, leading guests through a hands-on experience where they discover how glass shape, density and size affects taste. 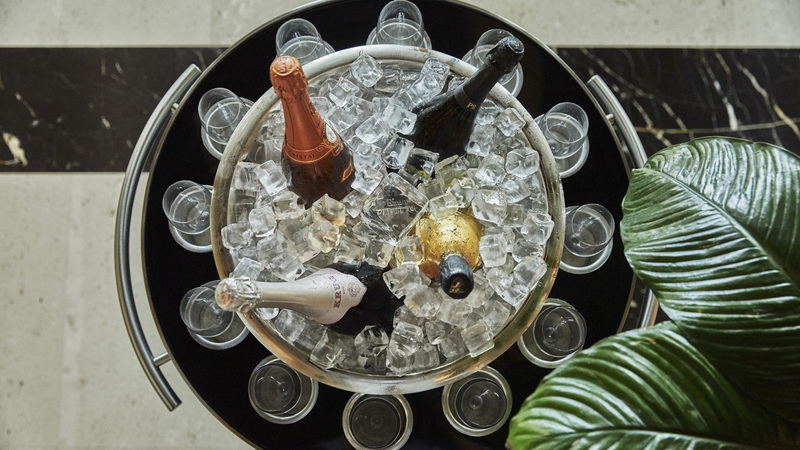 Guests will enjoy eight cuvées, including rare vintages, at family-owned champagne house Billecart-Salmon’s 200th anniversary set in the Resort’s palatial Presidential Maile Suite. 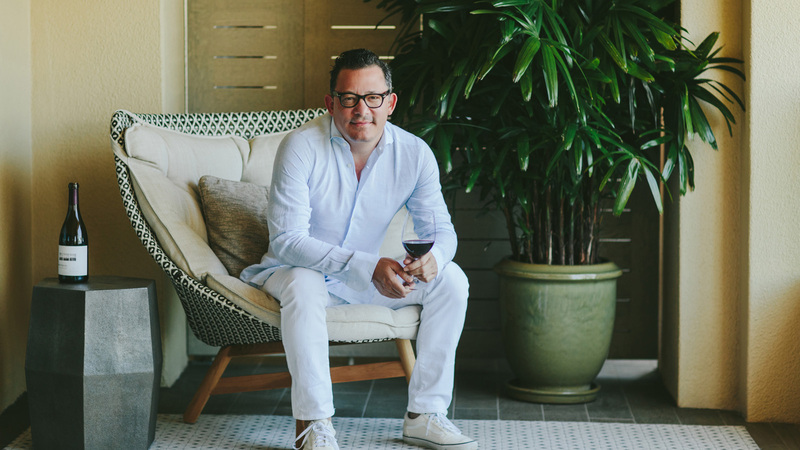 Saturday, March 2, 2019, 6 to 9 p.m.
Twenty-seven world-renowned wine producers, Casa Dragones luxury artisanal tequila and innovative fresh local cuisine from Executive Chef Craig Dryhurst and all celebrity guest chefs will delight guests at the grand tasting event set on the Resort’s stunning Ocean Front Lawn. Guests will mix and mingle with visiting vintners and master sommeliers, as well as the Resort’s robust staff of more than 20 sommeliers. Sunday, March 3, 2019, 10 a.m. to 12 p.m. The weekend concludes with a lavish brunch featuring the best Champagne houses in the world and Italy’s top prosecco producer Bisol. Champagne producers include Dom Pérignon, Krug, Moët & Chandon, Ruinart, Veuve Clicquot, Taittinger, and Billecart-Salmon. 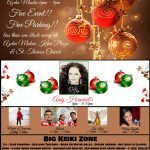 For reservations, tickets or inquiries, call (808) 874-8000 or visit www.fourseasons.com/mauiclassic.